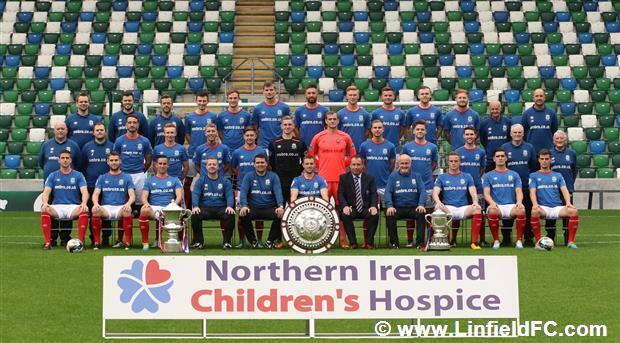 Thank you to members of the Linfield Supporters Trust who at short notice undertook the official collection in support of the Northern Ireland Children’s Hospice before Saturday’s home game against Coleraine. Their assistance was greatly appreciated. The collection raised the terrific sum of £633 in support of the club’s official charity and confirmation of receipt of this donation will be forthcoming from the Children’s Hospice in due course. 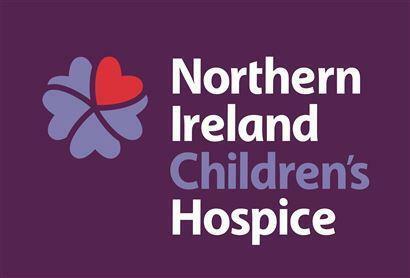 With a further £420 from the recent Windsor Park Match Day experience tours due to be presented to the Children’s Hospice on Wednesday, it means over £1,000 will be presented to this most worthwhile of causes during the course of this week. Thank you to all our supporters who have assisted the club and the Children’s Hospice through the kindness and generosity of their donations.